Illustrator and author. Her favorite medium is watercolor. 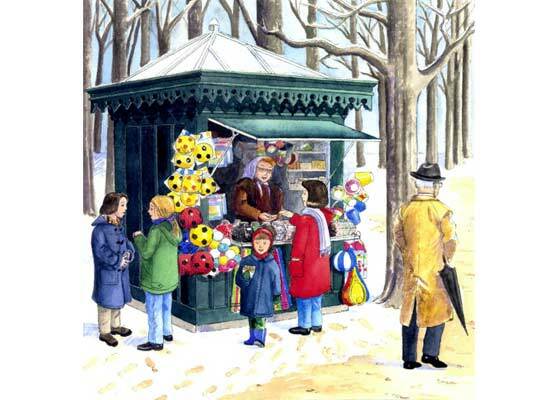 Her work is exhibited and sold in galleries, published in books, apps, travel notebooks, cards, children’s calendars and magazines.